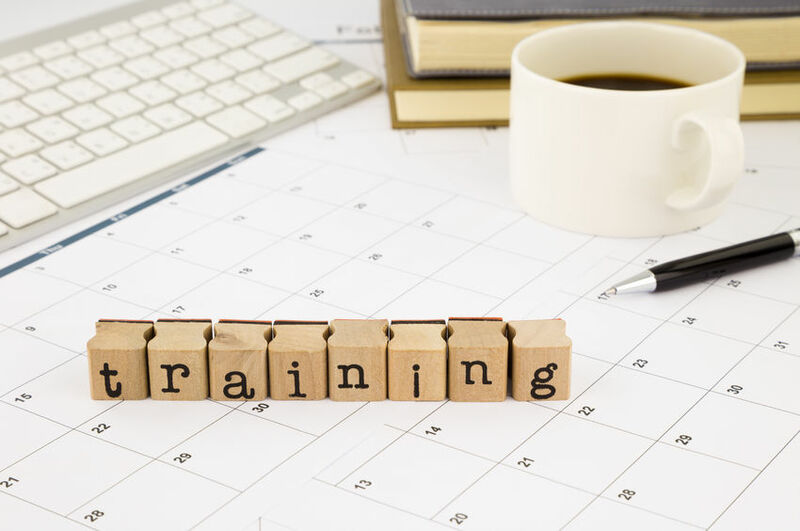 Investing in training is not only good for your employees – it delivers real, lasting benefits to your business and your bottom line as well. Training is a recruiting tool. Today's young workers want more than a pay-cheque. They are geared toward seeking employment that allows them to learn new skills. You are more likely to attract and keep good employees if you can offer development opportunities. Standing still can kill your business, so by making sure your staff are constantly advancing, you will continue to move forward and remain competitive within the marketplace. Training is essential for knowledge transfer. It's very important to share knowledge among your staff. If only one person has special skills, you'll have a tough time recouping their knowledge if they suddenly leave the company. Employee training will naturally lead to increased productivity. Not only will your staff be able to do more and understand more, but they will have gained confidence within their tasks because their skills are developed. If you have recognized a leader within the group and addressed this, he/she will surely try and impress you to achieve the leading role. Do you need professional training courses for your business? Read about our personal training courses and contact us for more information on our personal training courses UK.